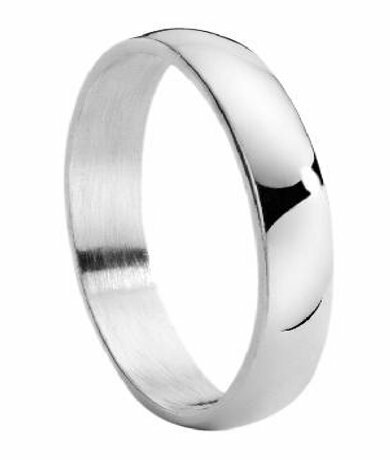 Timeless in its simplicity, this traditional titanium wedding band for men is an affordable and durable option. This ring features a classic domed profile, polished finish and slim 4mm wide band. 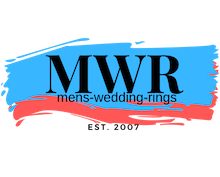 I ordered a wedding band for my soon to be husband on this site. The price was probably the most affordable titanium band that we found anywhere. We were able to order a half size which was unavailable on a lot of other sites. The shipping was extremely fast! I was beyond pleased with all aspects of this purchase and would definitely order again.